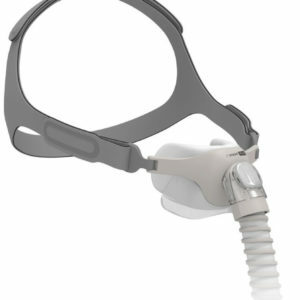 Standard Grey CPAP Tubing is an economical way to replace the tubing on your CPAP Machine. This universal grey replacement tubing has 22 mm connectors, and is 6 feet long. 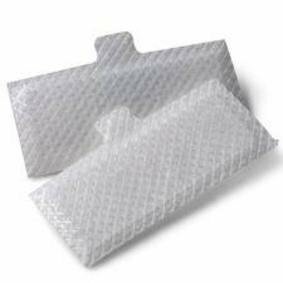 Standard Grey CPAP Tubing is an economical way to replace the tubing on your CPAP Machine. This universal replacement tubing has 22 mm connectors, and is 6 feet long. 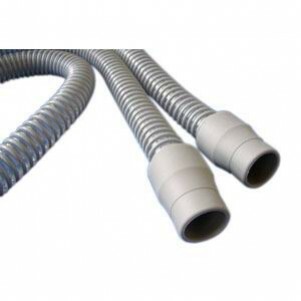 This hose can be used with any CPAP or BiPAP machine with a 22 mm diameter tubing and rubber ends. The rubber cuff ends have a standard size and fit all machines and masks. The inside of the tube is smooth bore and has no interior ridges. 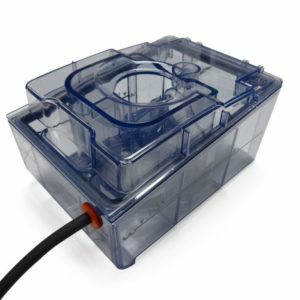 For safety and hygiene reasons, it is recommended that CPAP tubing should be cleaned once a week and replaced every 6 months. 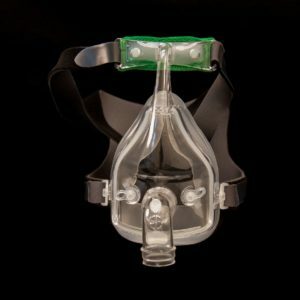 You can buy Standard Grey CPAP Tubing, CPAP Machines and all of your CPAP supplies at CPAP America, 943 Kings Highway, Suite 503, West Deptford, NJ 08066. Call us at 856-853-0324.